So, you may be wondering, what is “gluten”? And not only this, but what effects does it have on your body–specifically your gut health? 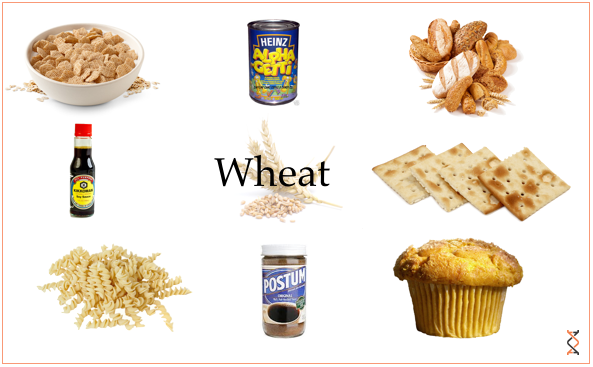 Gluten can be found in almost any baked good and many grains, like wheat, semolina, spelt, rye and barley. From the Latin word for glue, this protein is comprised of peptides gliadin and glutenin and when combined with yeast it gives bread its airy and fluffy texture, allowing the dough to become unnaturally super stretchy. Aside from this, gluten is a key stabilizing ingredient in many processed foods, like mayo and salad dressings. It’s safe to say that the substance we now know as wheat is nothing like what our parents ate. The wheat that we consume now is more like “Frankenwheat” with all the strange ingredients and harsh chemicals in contains. But as perplex as this sounds, gluten helps attract us to food, because it gives foods the qualities we crave, making bread into fluffy and light perfection, while still allowing foods to be sweet and chewy. It’s versatility in the baking world makes it a go-to ingredient for the vast majority of baked goods. And worse, it doesn’t matter if we are eating a sugary fried donut or a slice of wheat bread, the effects of gluten on our gut are still the same. Because gluten is a chemically created substance, our gut recognizes it as a toxin and our digestive system kicks into overdrive to defend against it. If foods are recognized by the gut as toxins, this leads to complications like bloating, indigestion and inflammation. Our gut consists of about 70% of our immune system, and when toxins enter our gut works to eliminate them to keep us healthy. Gluten is a poison that confuses our body, and inflammation occurs because our gut’s defensive mechanisms go on high alert when it comes in contact with this strange substance. With celiac disease and gluten intolerance steadily on the rise in recent years, many consumers are finally discovering the harmful effects of gluten on their system. Many report digestive issues after eating foods containing gluten, while others have marked serious complications which lead to significant pain and inconvenience. In a recent study, it was discovered that those suffering from Crohn’s disease, diverticulitis and even irritable bowel syndrome (IBS) all have been noted as having gluten sensitivities. 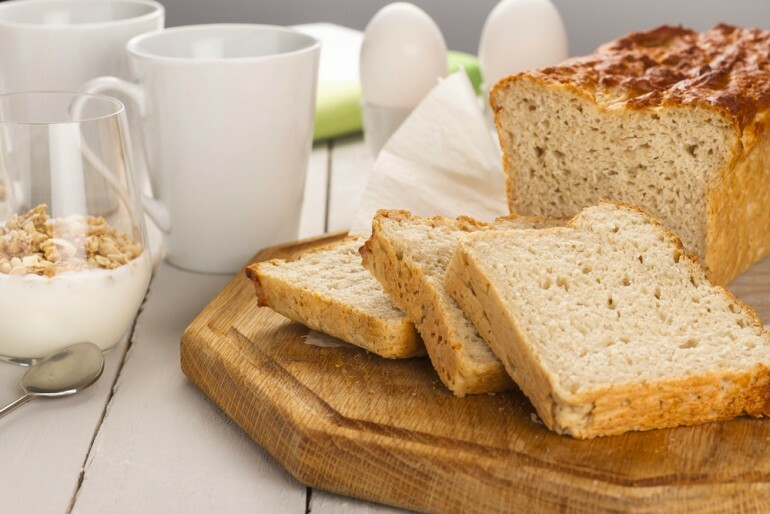 Better yet, when gluten was eliminated from the daily diet of those suffering from IBS, the participants noted remarkable changes in the way they felt as well as drastic improvements in bodily functions. Ditching gluten isn’t as hard as you may think, as there are a number of gluten-free options available today at your local grocery stores. It’s important to read the labels carefully when shopping to save your gut health from this deadly toxin. Manufacturers use gluten as a means of cutting their costs, not caring for the safety of consumers while blinded by profit margins. Gluten is used in a number of ways, from making bread rise more quickly, flavor additives and also as thickening/preserving agents. And if you see “dextrin” on a label, stay far, far away from this super ingredient that is chock-full of gluten.